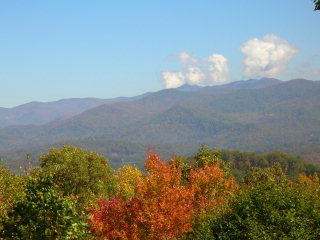 Way Away NC Smoky Mountain Cabin Rentals - Hot Tub Too!! 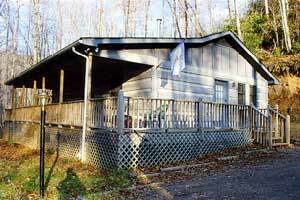 If Way Away Cabin Rental is booked for your dates, check out these other cabins below. 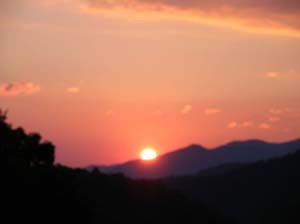 If its relaxation, shopping, or Cherokee adventure vacation you want, you can find it here. 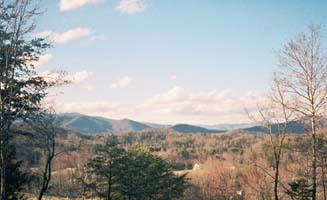 Take a scenic drive past area waterfalls or over to Gatlinburg & Pigeon Forge, TN for the day.